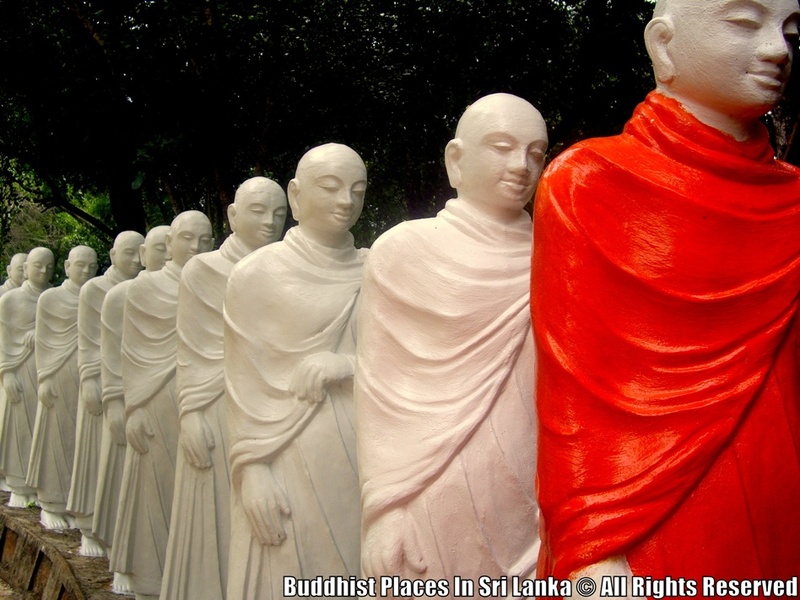 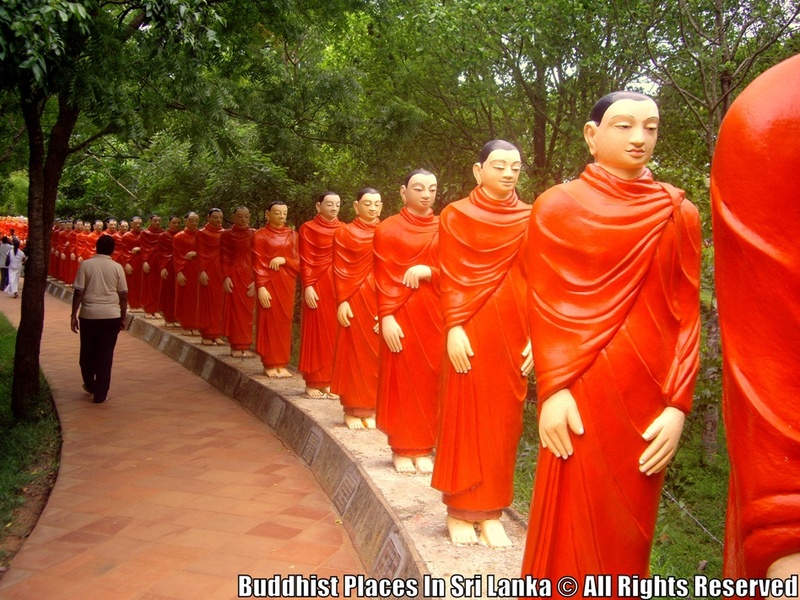 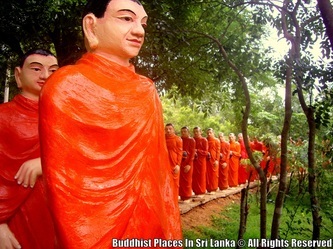 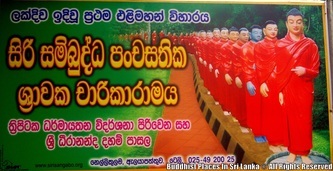 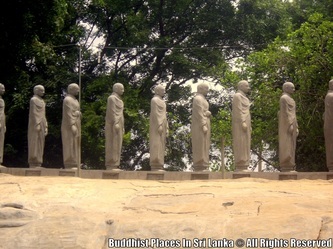 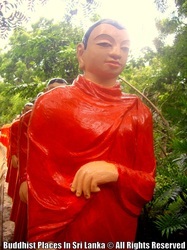 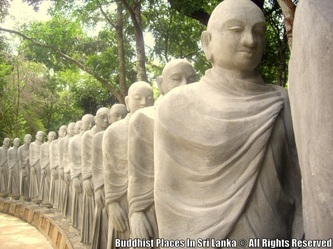 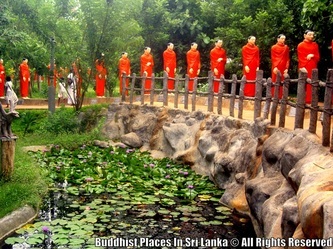 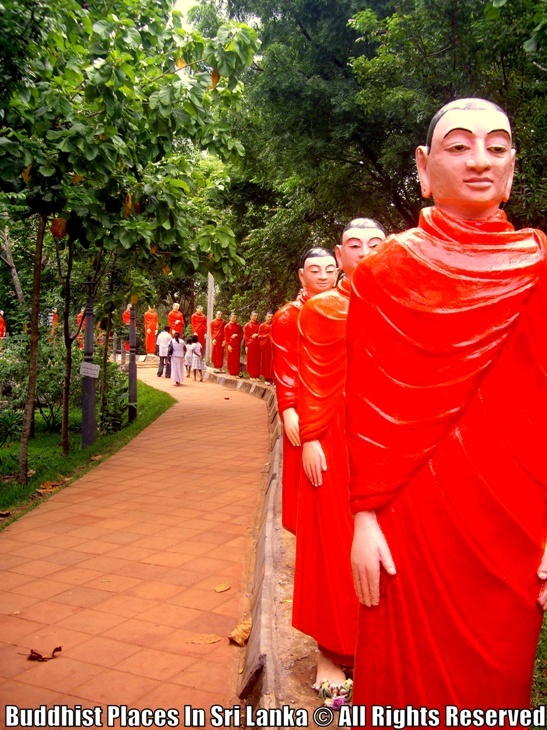 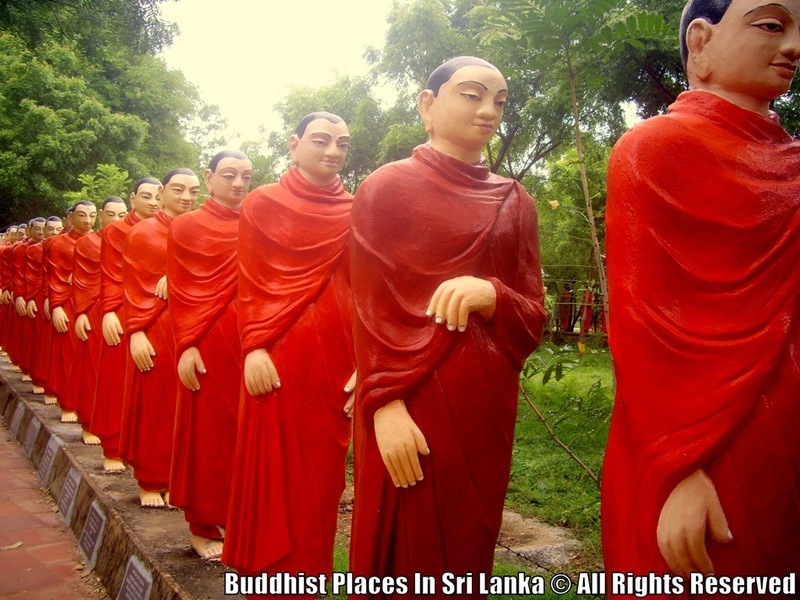 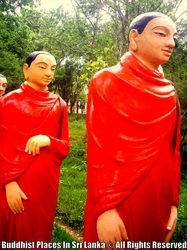 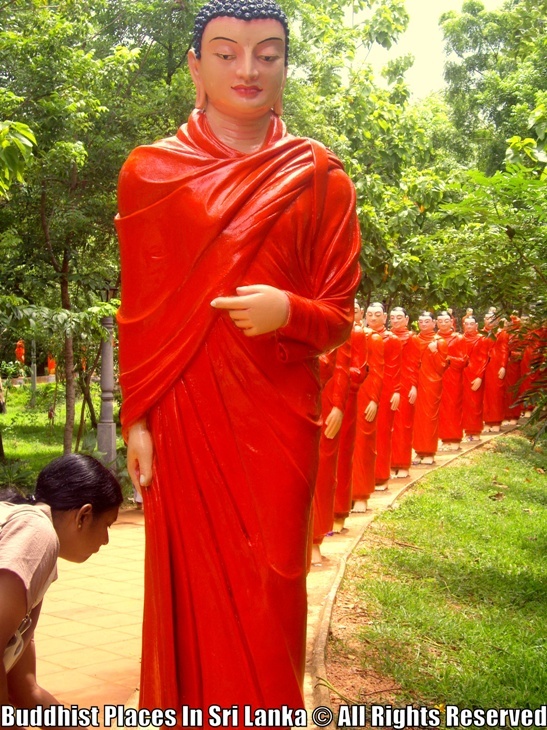 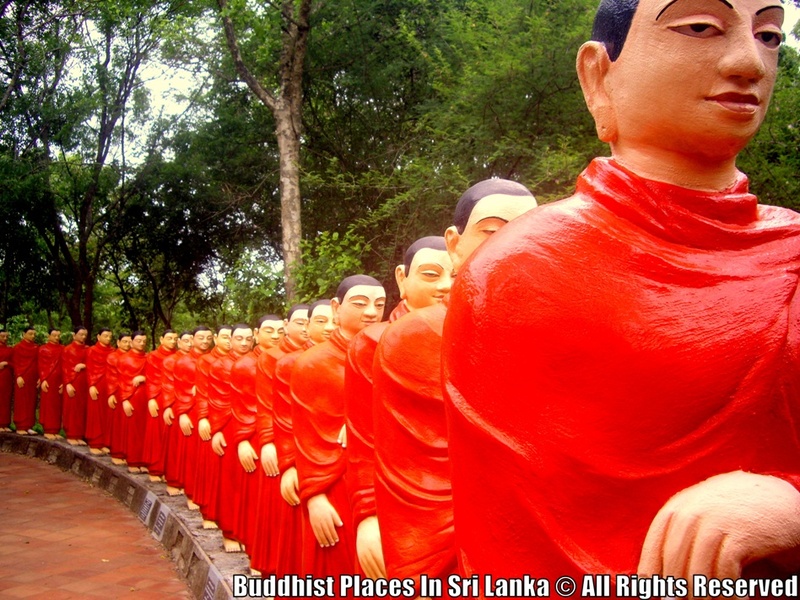 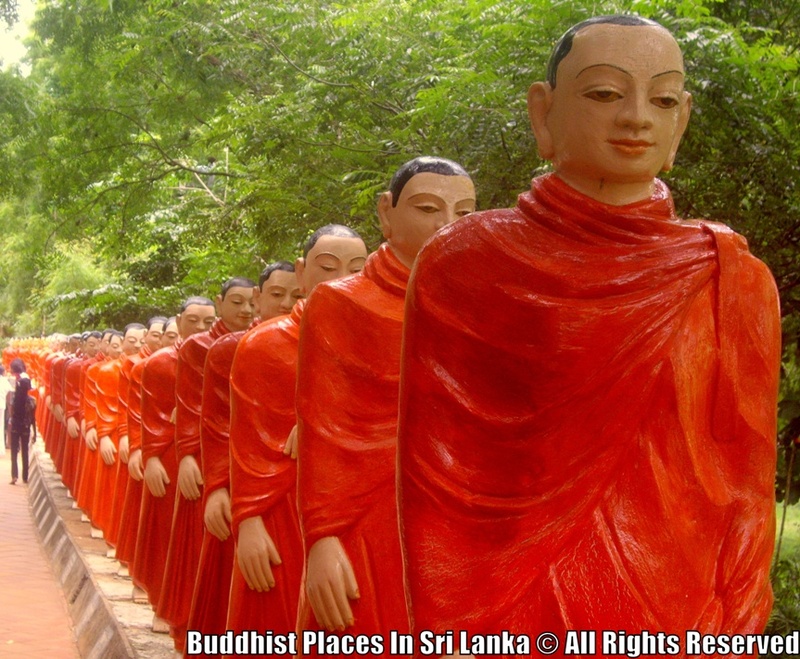 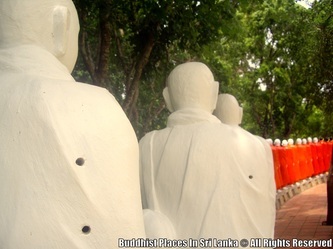 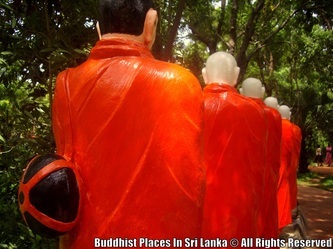 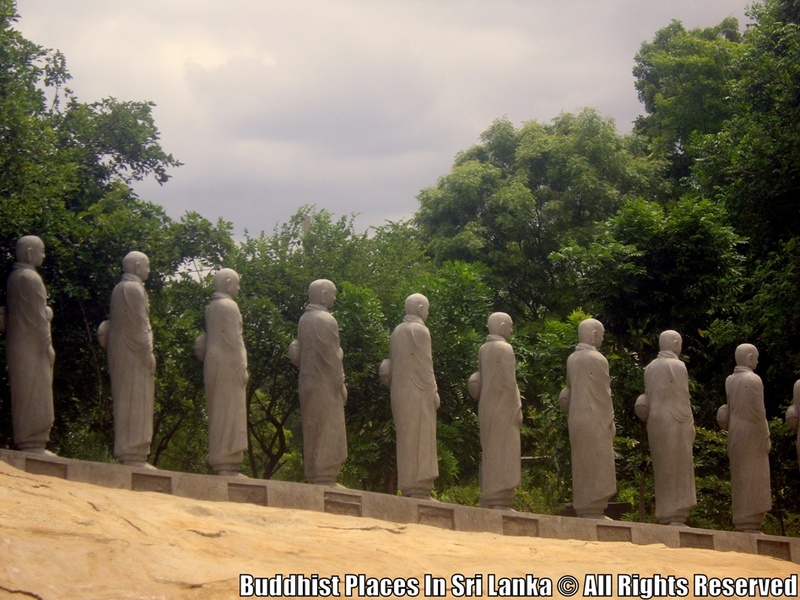 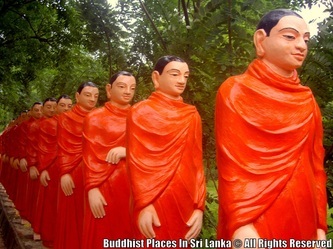 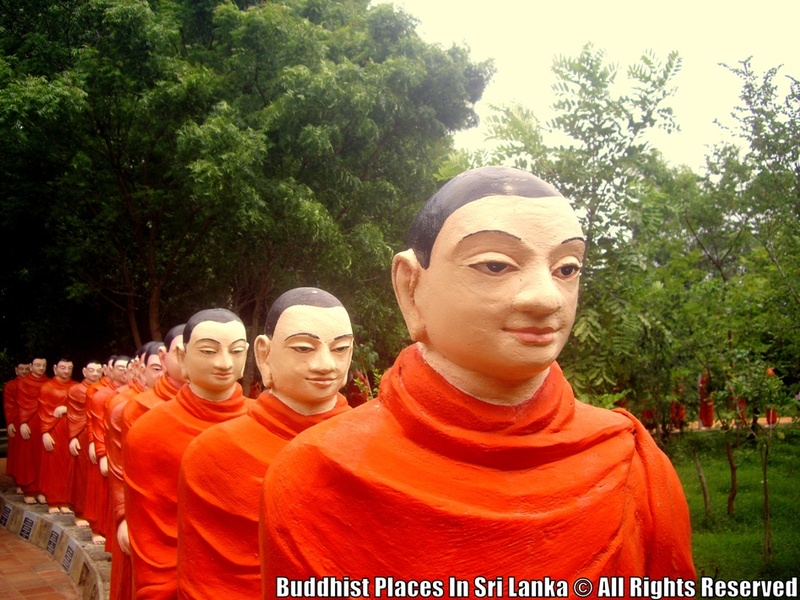 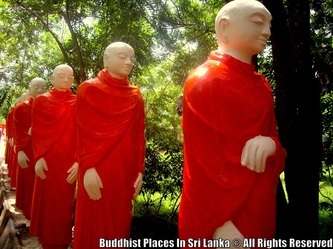 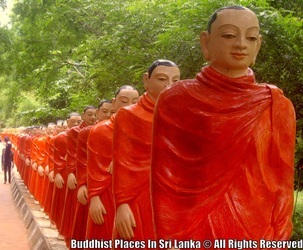 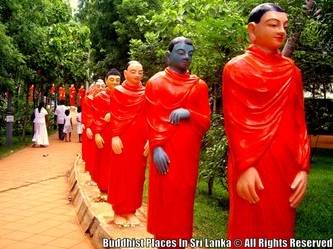 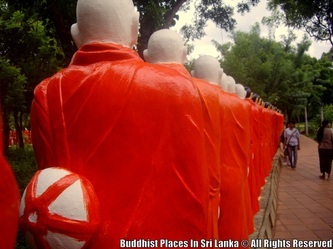 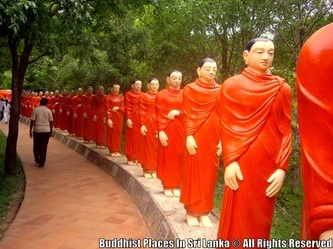 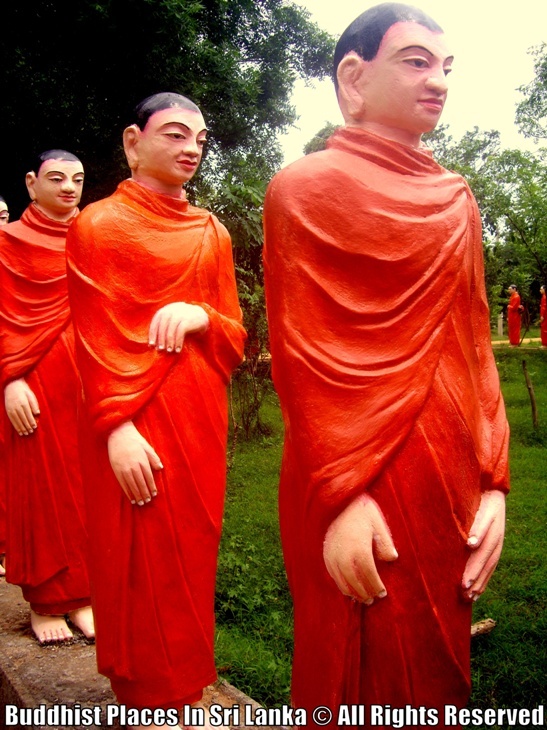 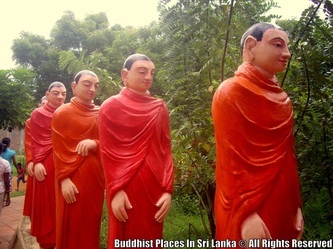 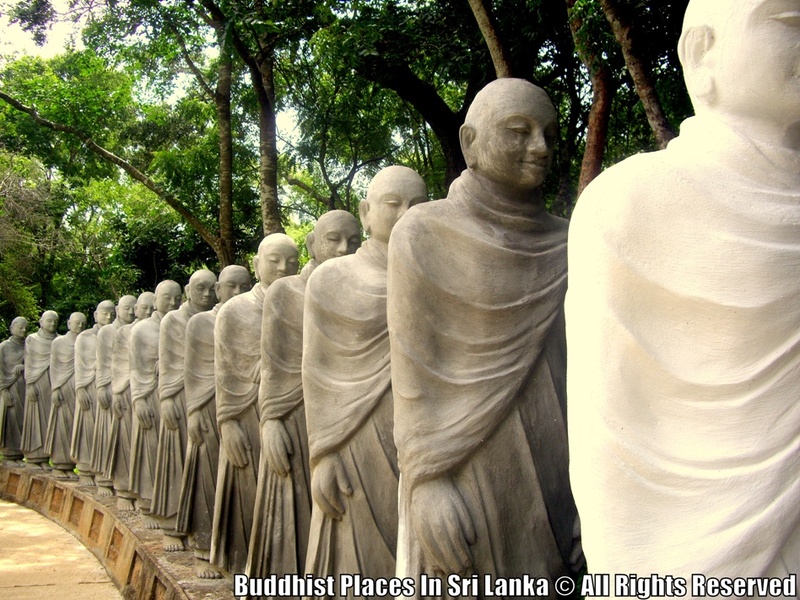 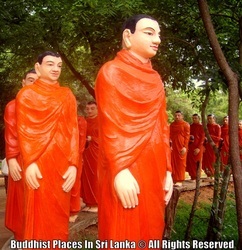 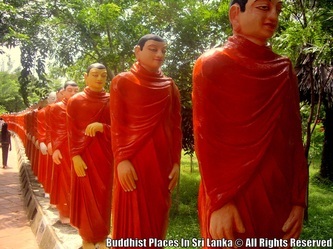 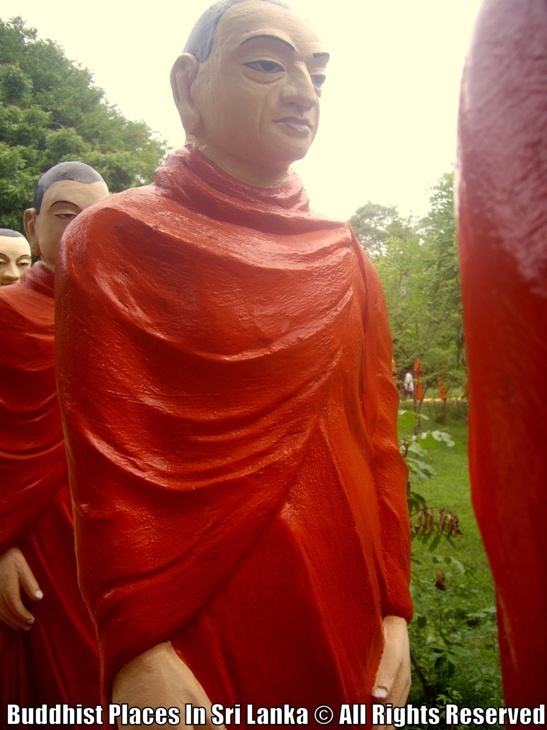 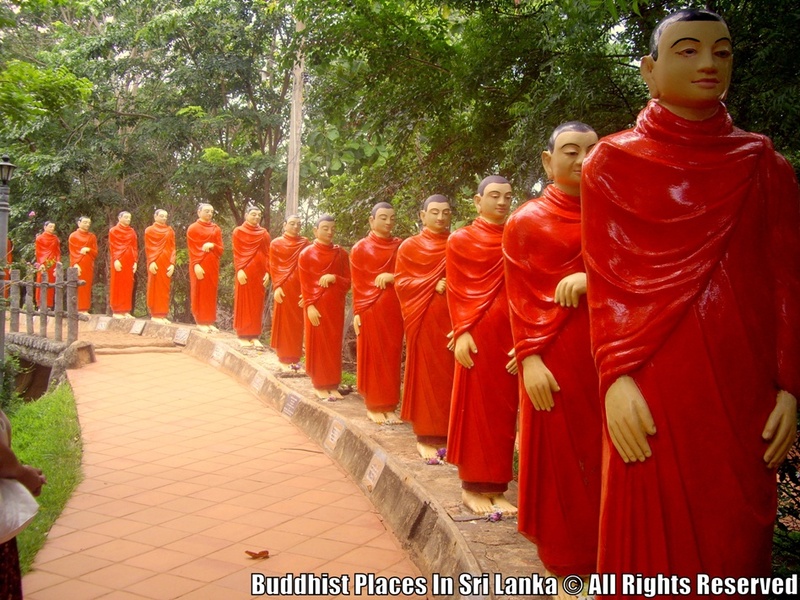 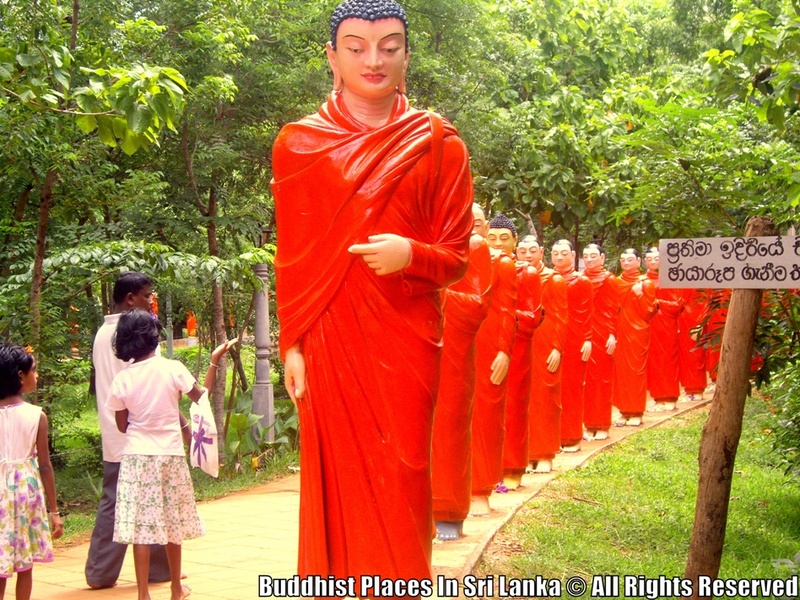 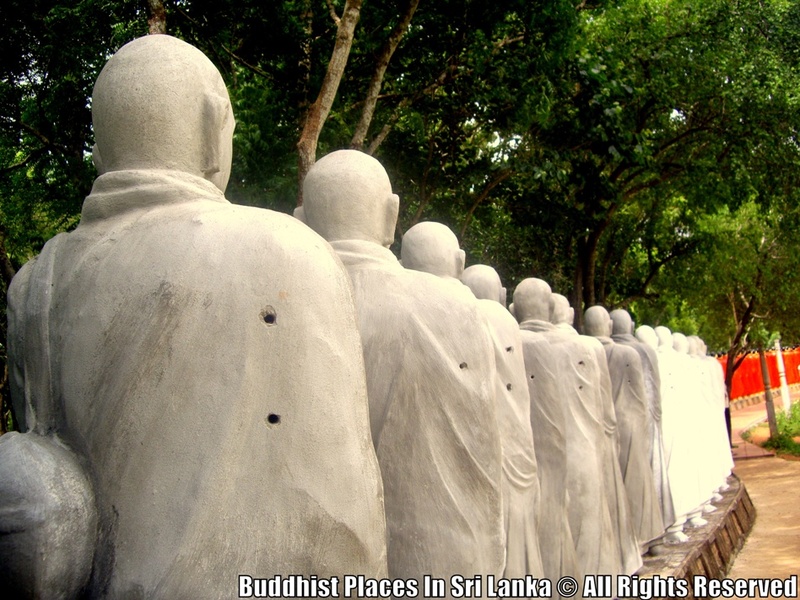 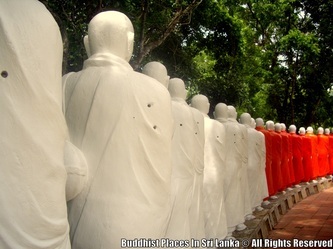 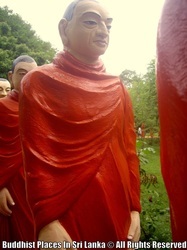 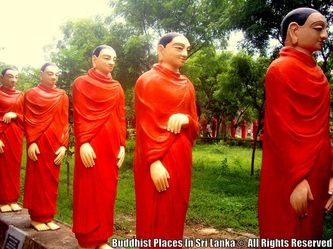 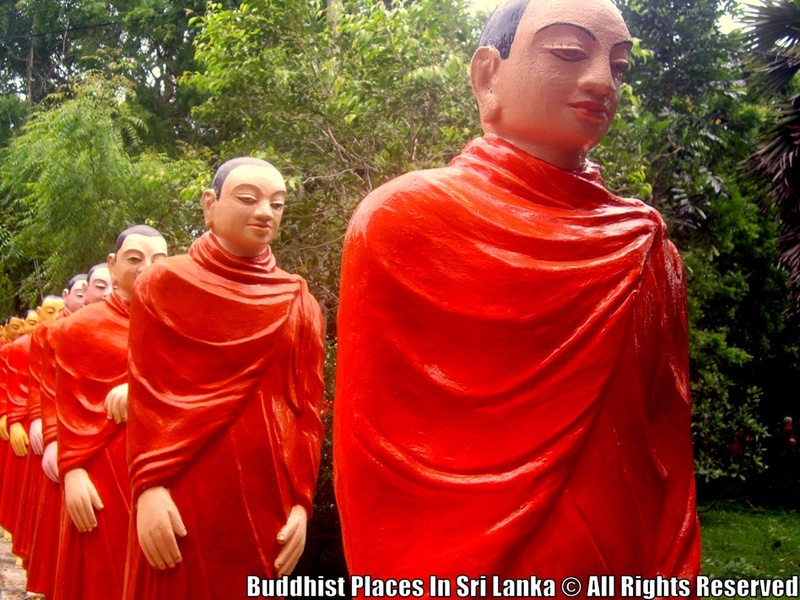 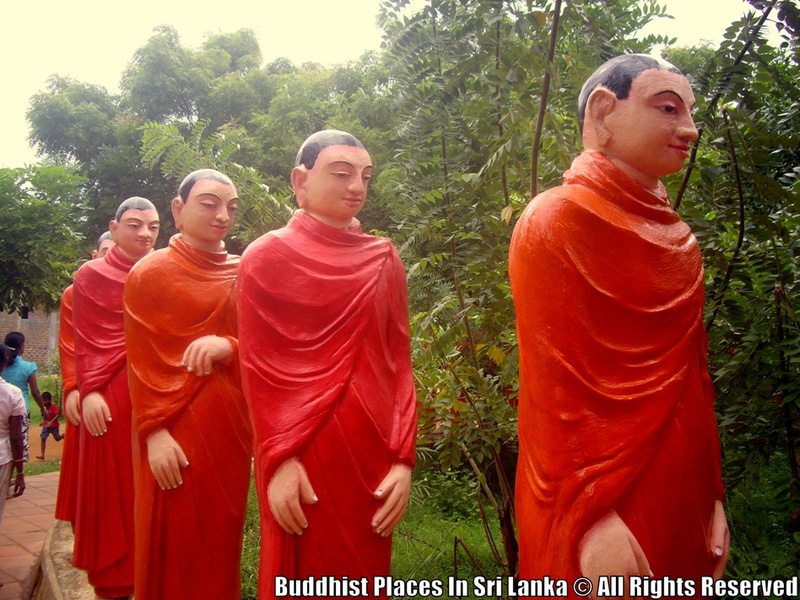 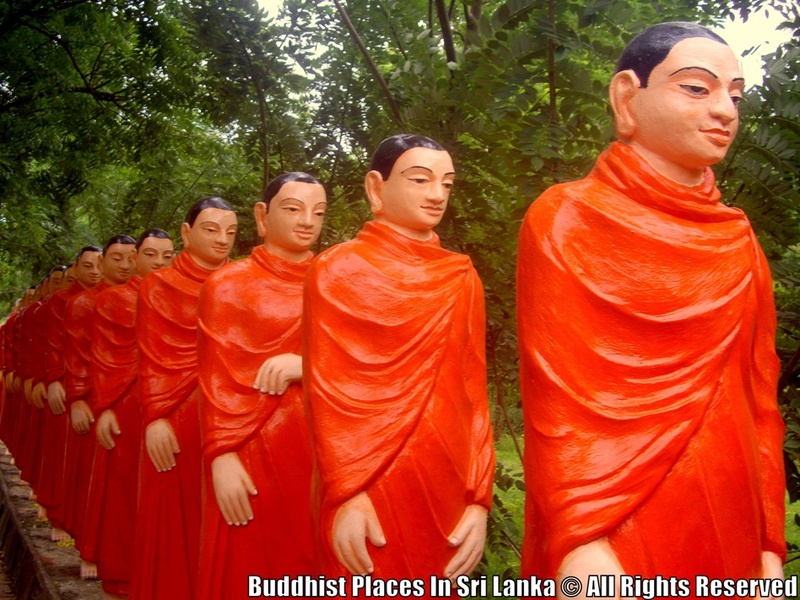 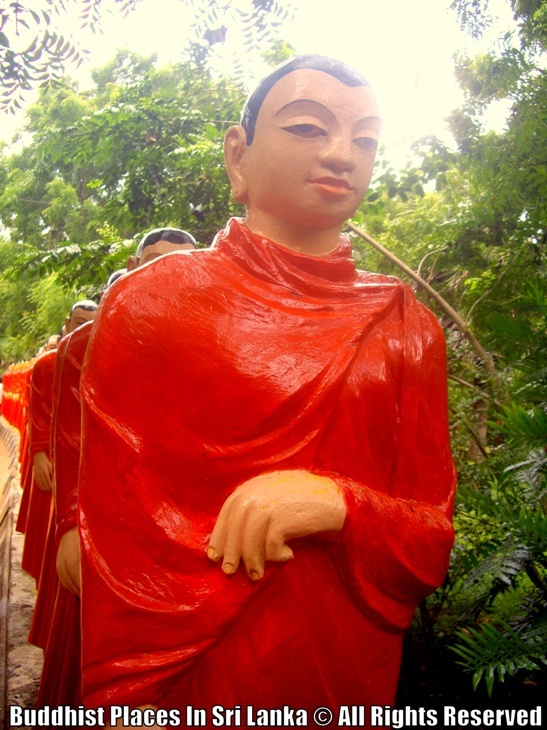 There are statues of 500 arahat Buddhist monks walking behind the Buddha. 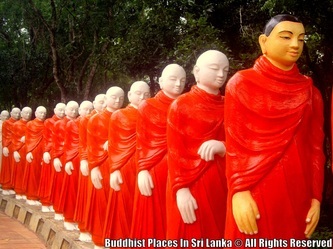 Charity donations are accepted to colour wash Arahant statues. 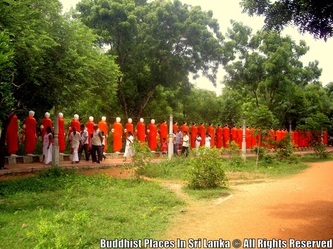 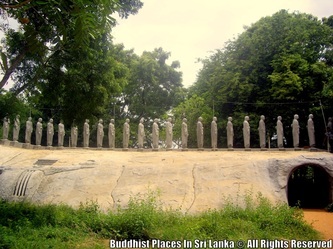 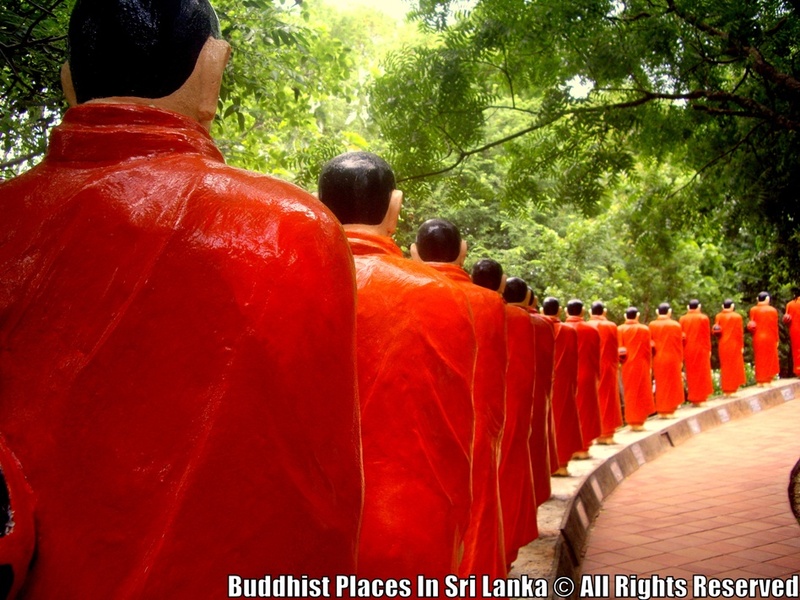 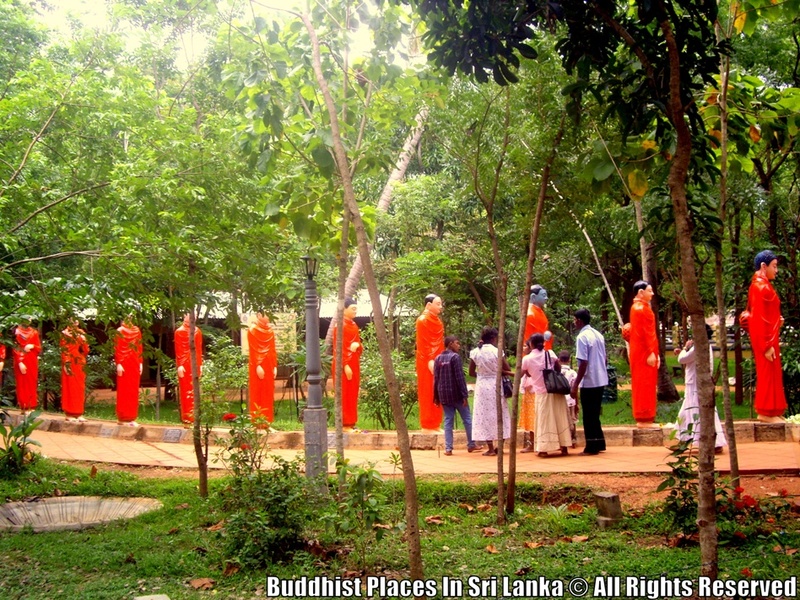 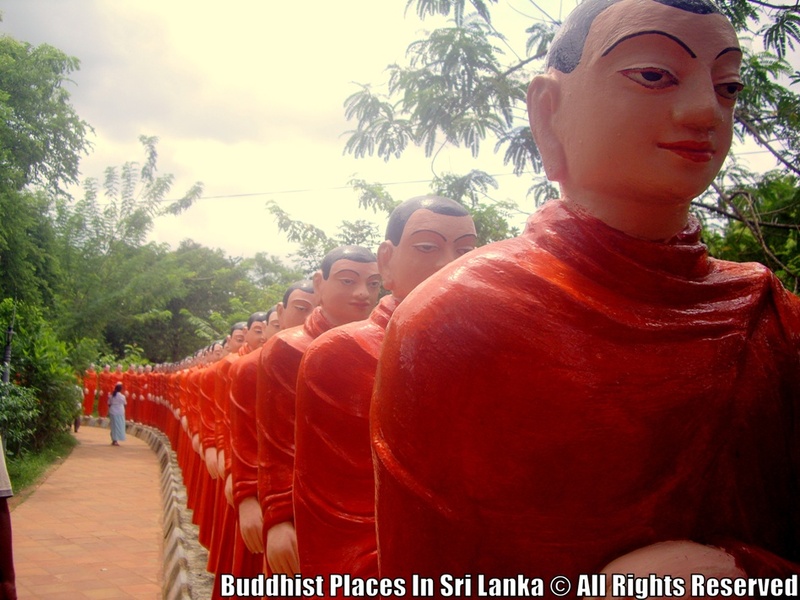 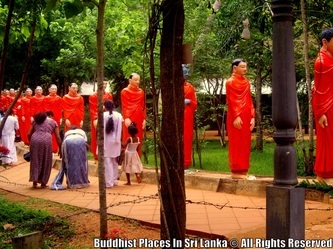 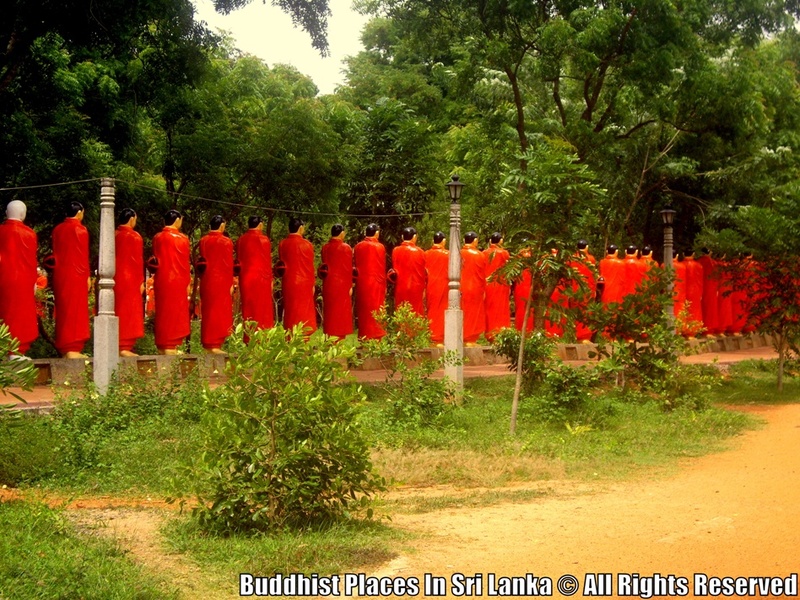 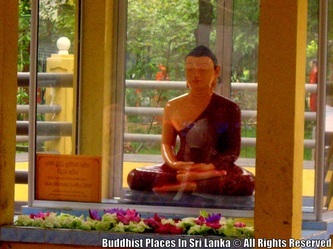 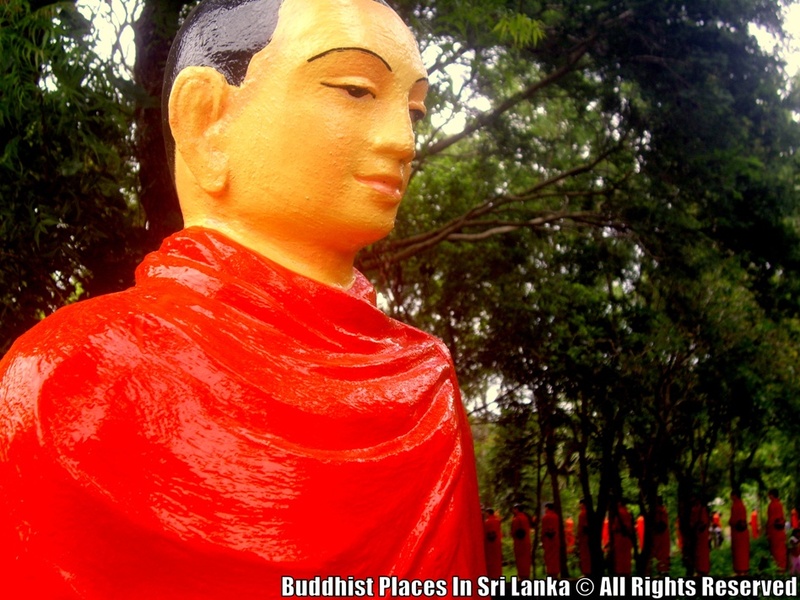 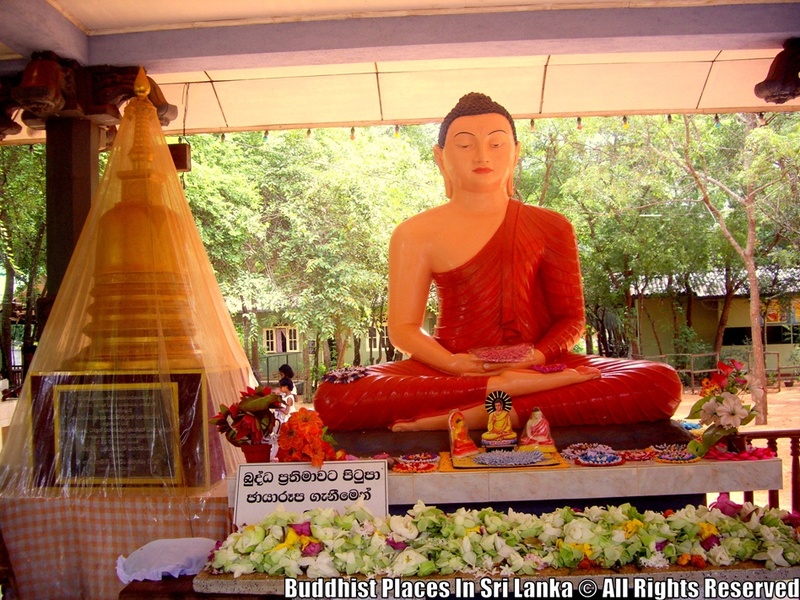 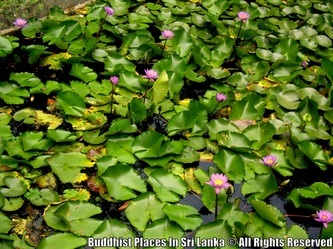 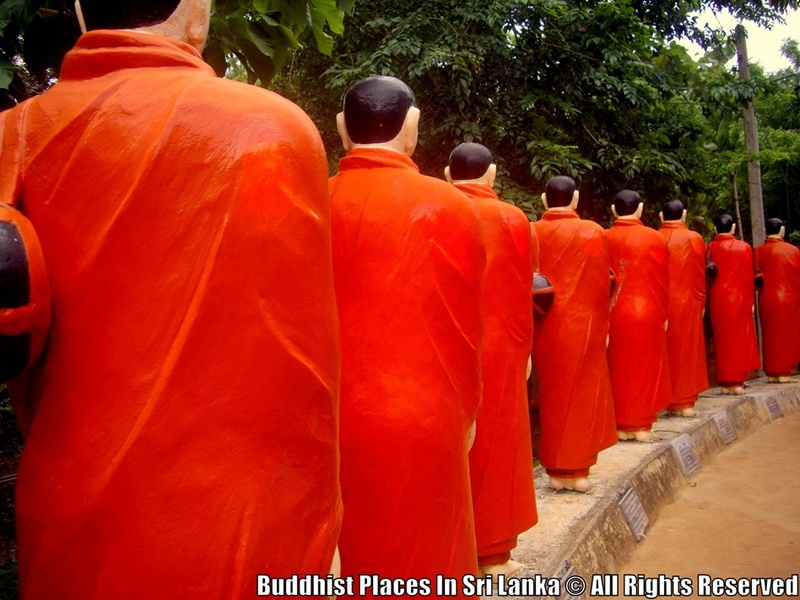 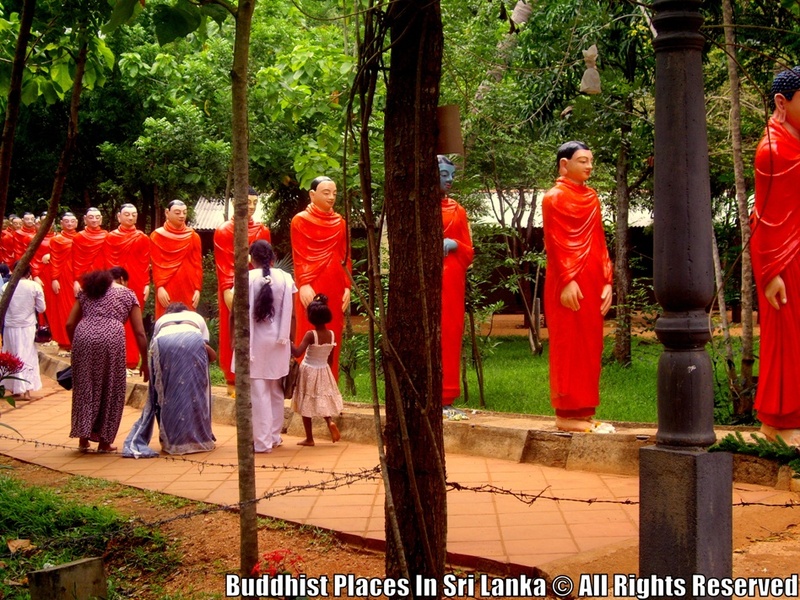 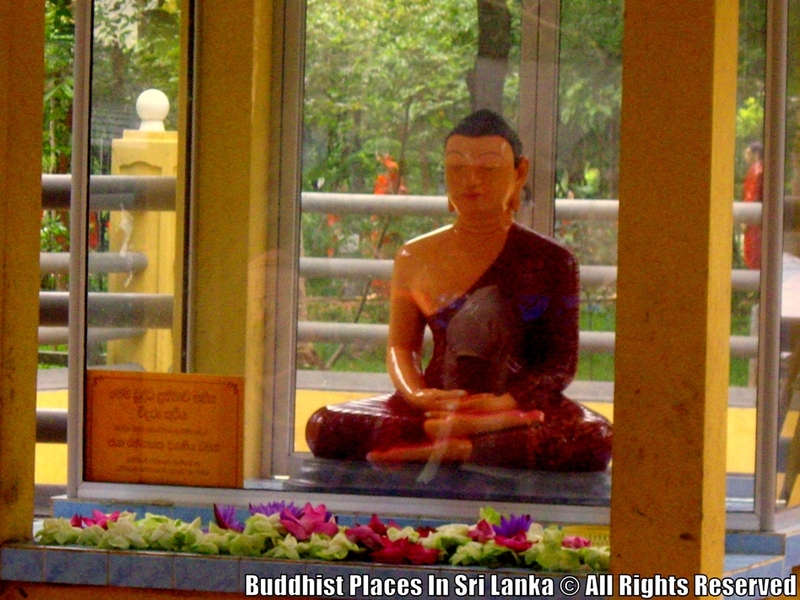 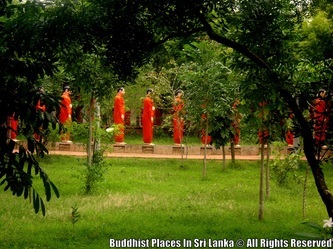 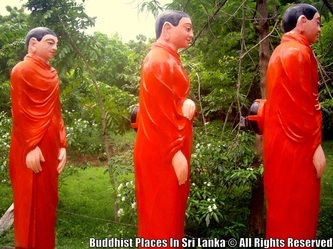 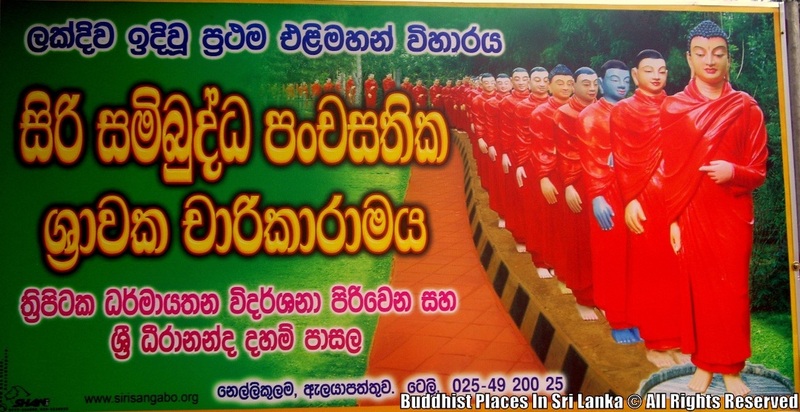 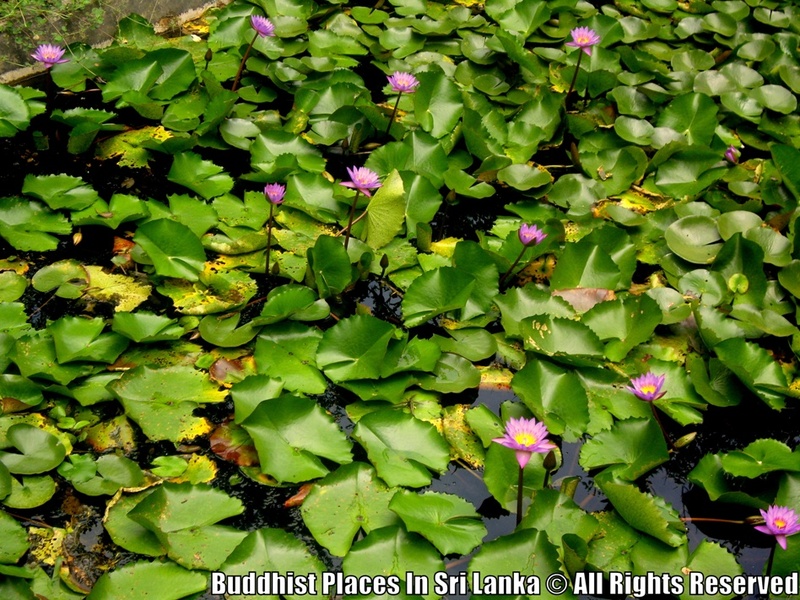 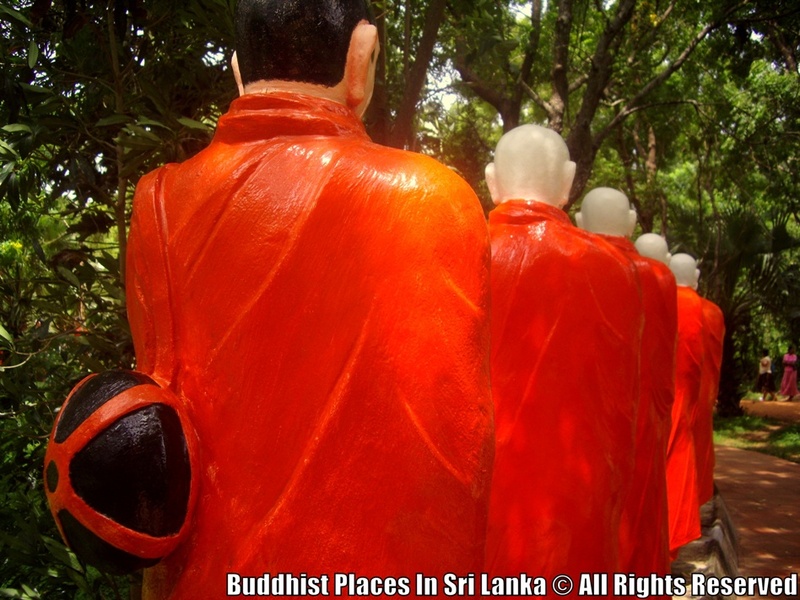 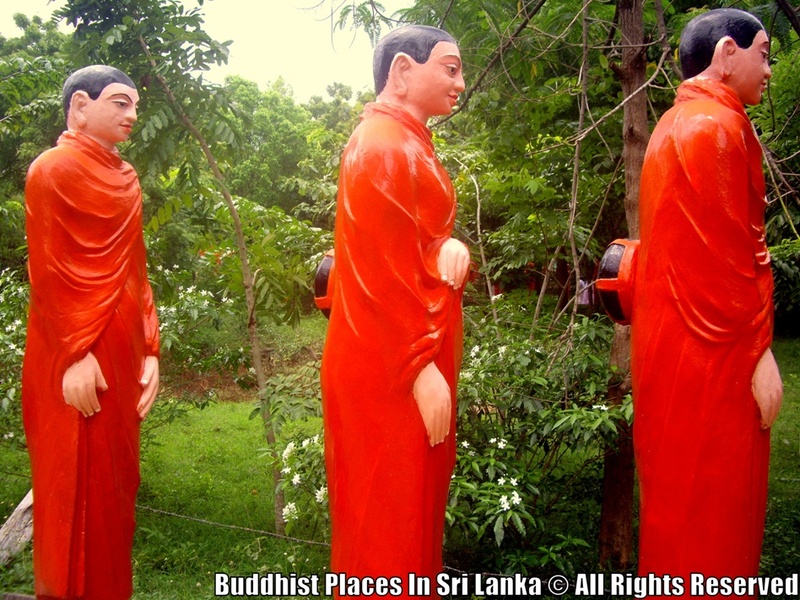 One can find this temple along Anuradhapura Mahavilachchiya road, just 5 miles away from Anuradhapura.